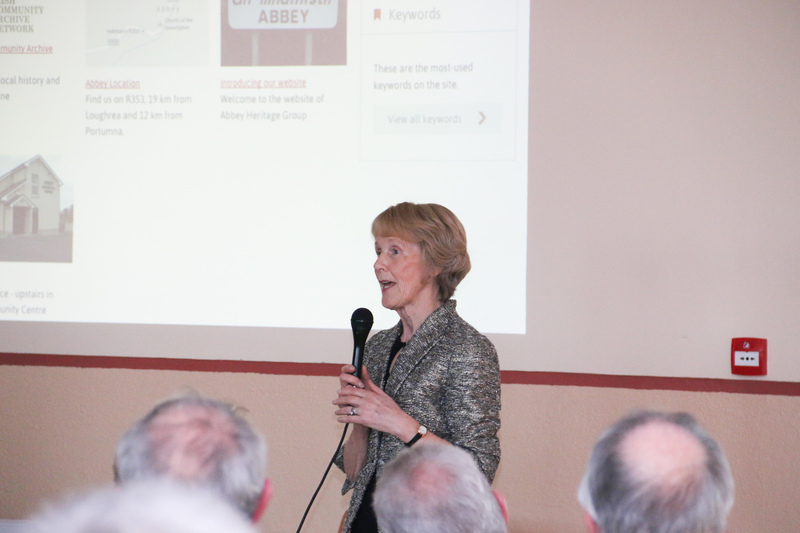 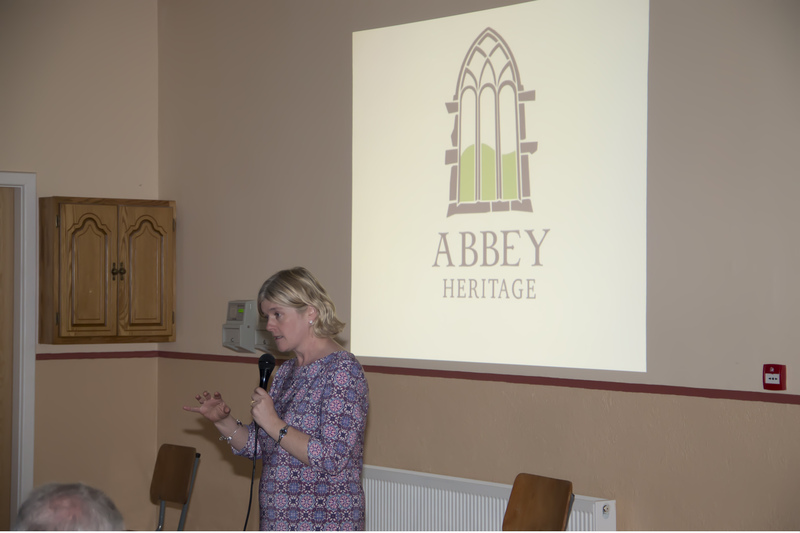 Abbey Heritage Group launched its involvement in the iCAN project at the Heritage Website launch in Abbey Community Centre on 16 April 2015. 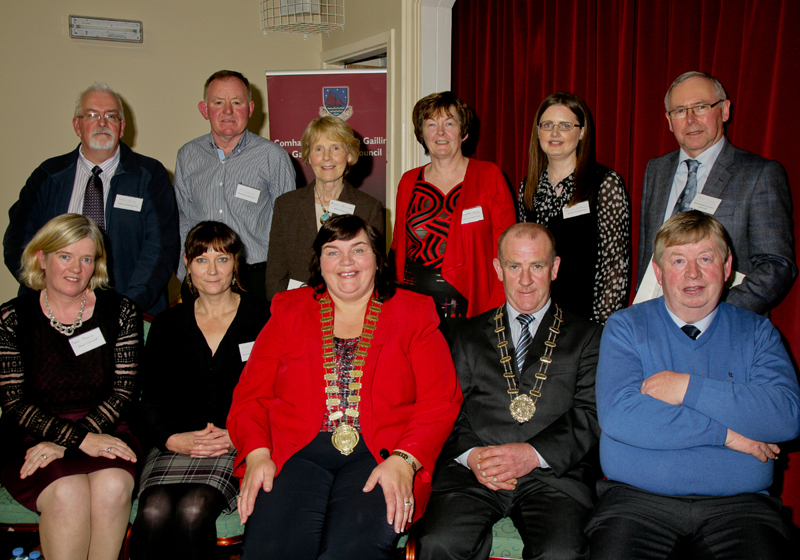 The official launch of the iCAN project by the Heritage Office of Galway County Council and the National Museum of Country Life, Castlebar, took place some weeks later, on 6 May, in Moylough Heritage Centre. 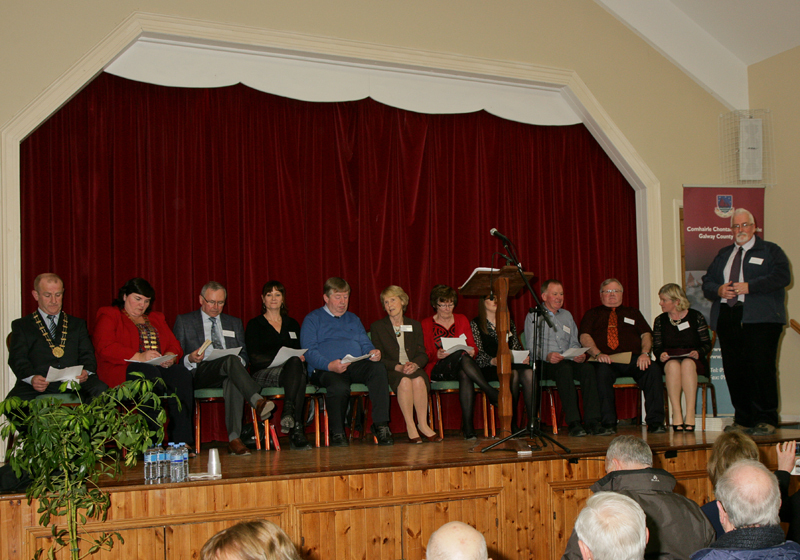 Photographs from both events recall this very special occasion. 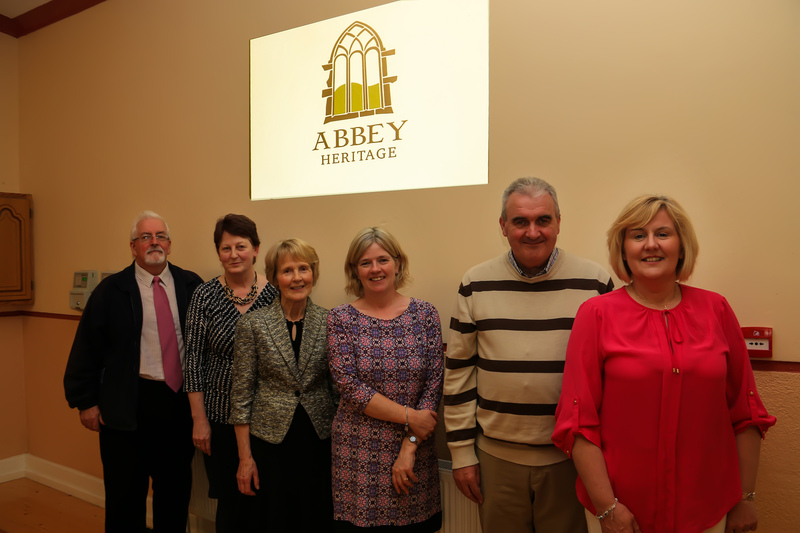 David Collins, Oughterard Heritage, Noreen Shiel, Abbey Heritage, Frances Holohan, Abbey Heritage, Marie Mannion, Heritage Officer, Galway Co Co, Jimmy Laffey, Skehana Heritage, Gerardine O’Byrne, Abbey Heritage at the Heritage Website Launch in Abbey Community Centre. 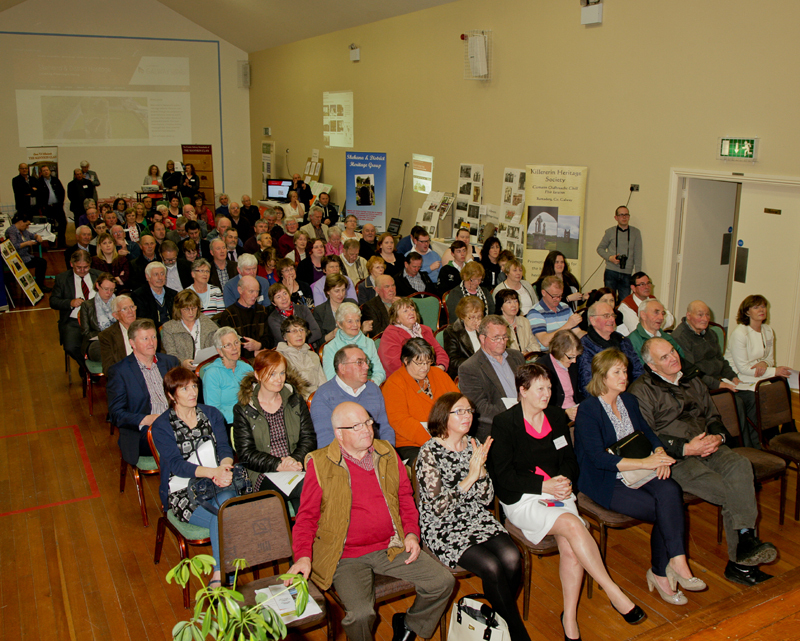 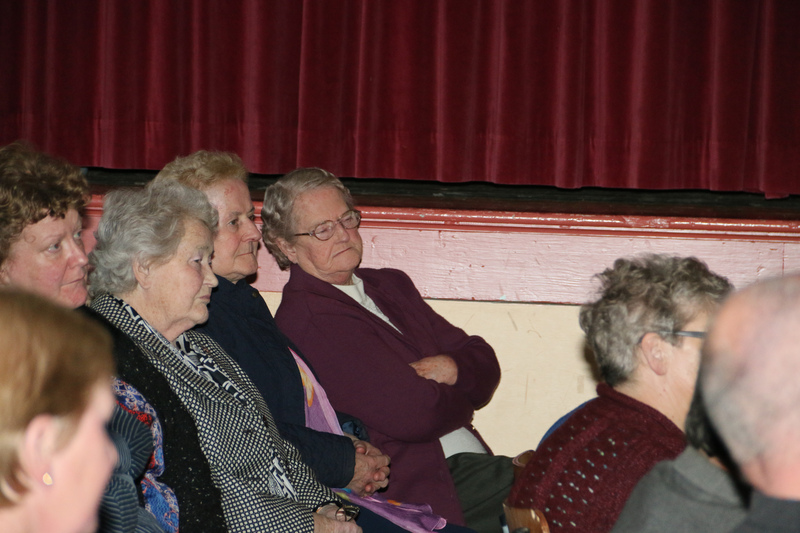 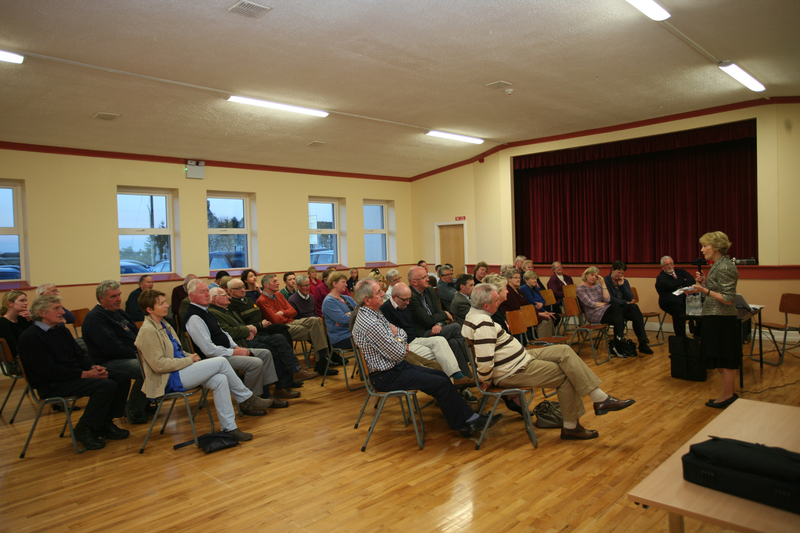 A section of the gathering at the Heritage Website Launch in Abbey Community Centre.